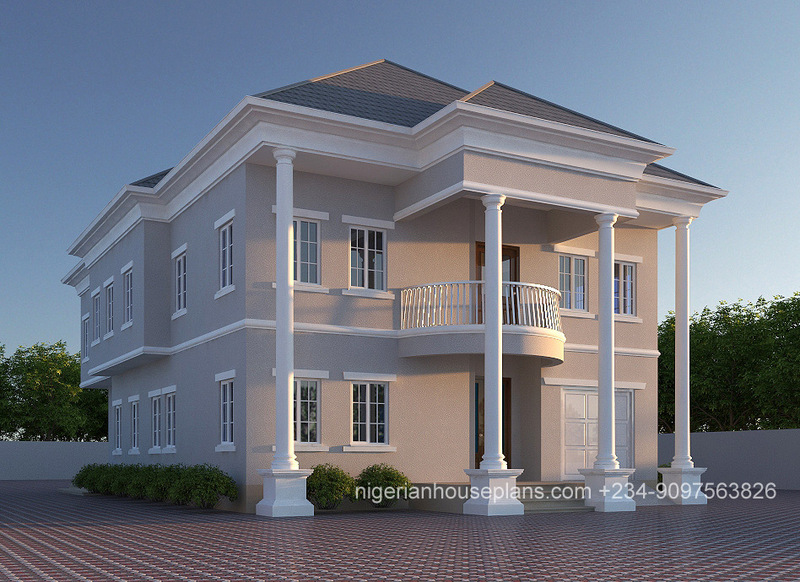 4 bedroom, building, design, home, house, Nigeria, plan. Bookmark. 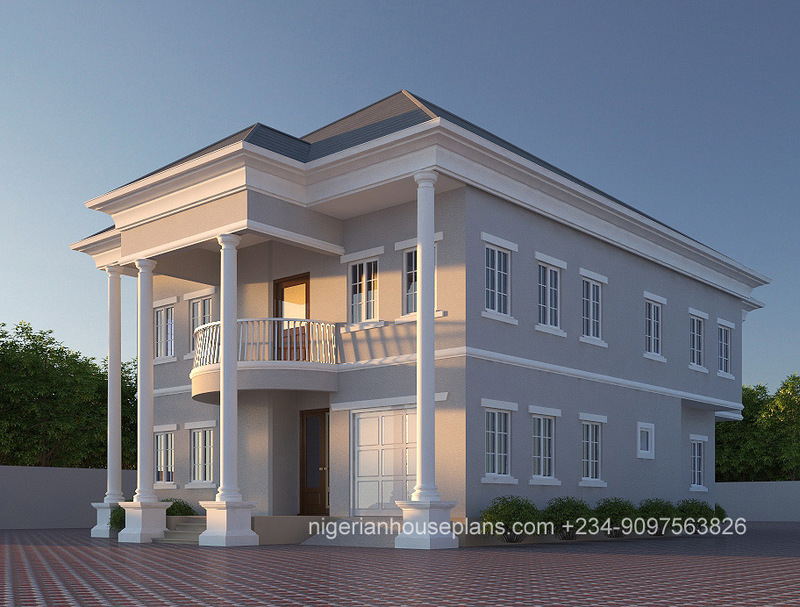 Dear Sir, Two of this building will not go conveniently on 600sq.m of land. The heart of a Lion!